Paris has a reputation for its pricey restaurants however there are a bunch of cheap eats in Paris that should be on your radar… at least if not before, then now! 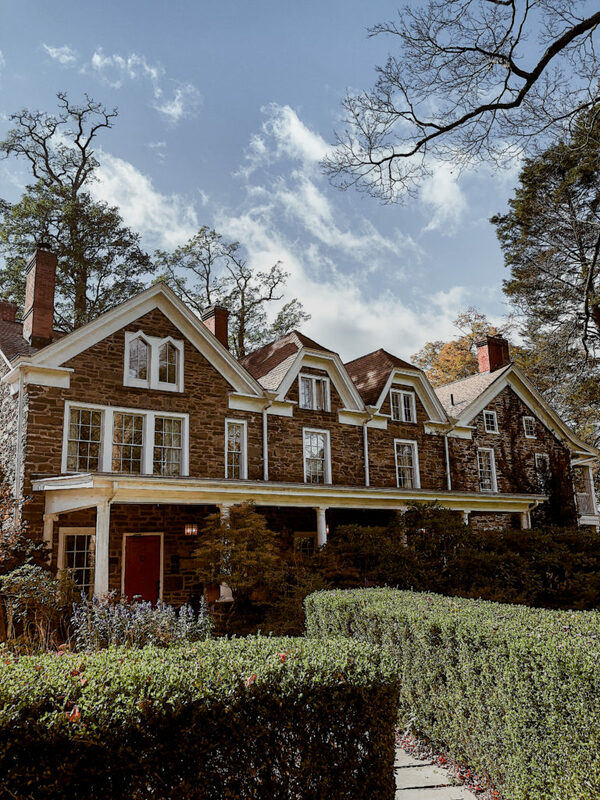 There are dozens of delicious eateries and must-try specialties without the hefty price tag, you just need to know where to go. Here is a list of the top 20 must-try cheap eats which are as tasty as they are reasonable. 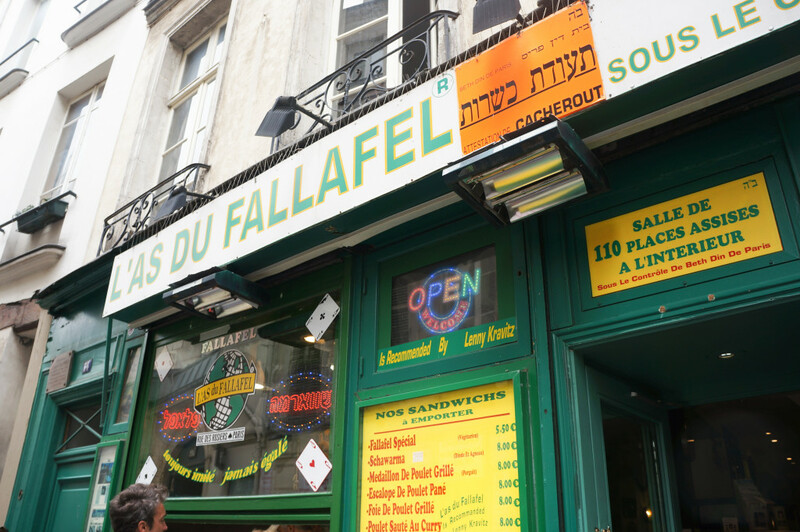 On Sunday most of Paris closes, and so the crowds flock in their masses to the Jewish quarter, namely for the falafel. The Middle-Eastern specialty comes overflowing in a pita with a generous portion of hummus, friend aubergine and spicy sauce if requested. 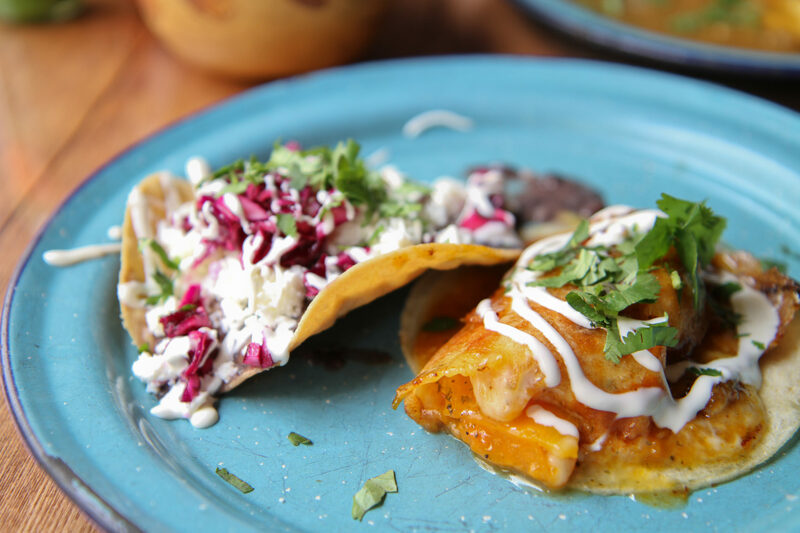 Locals pile through the doors and perch on stalls at Candeleria to satisfy cravings for authentic Mexican food at a reasonable price. The tacos and marquaritas served inside are the real deal. Baguettes warm out the oven, crunchy on the outside and fluffy on the inside are what carb dreams are made of. 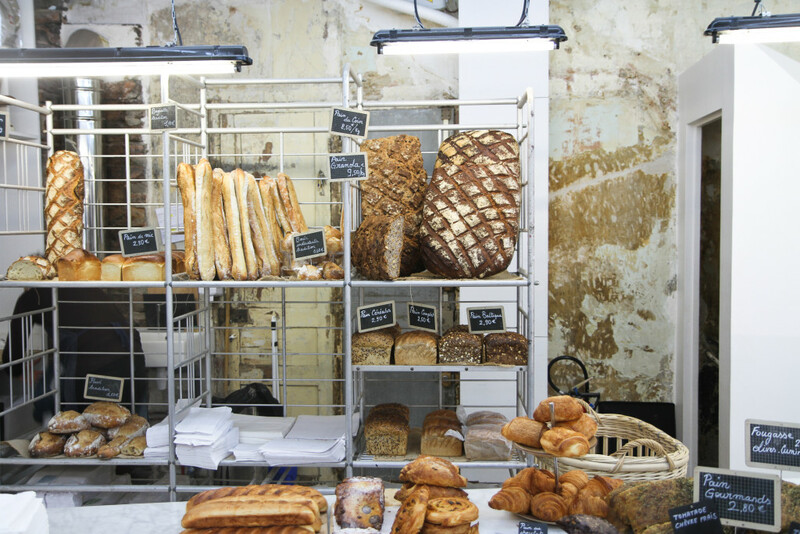 Liberty makes them come true with the baguette de tradition. 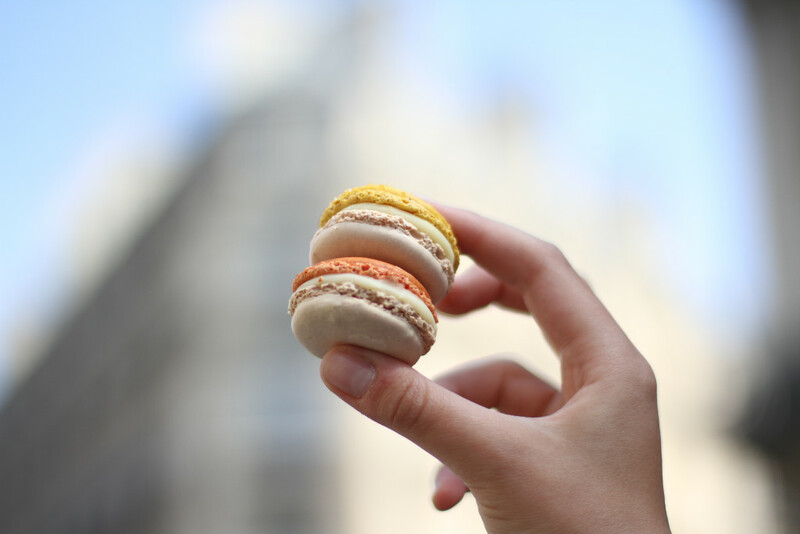 The French equivalent to the American cookie, the macaron has earned itself cult status and has quickly become the most famous sweet treat in Paris. 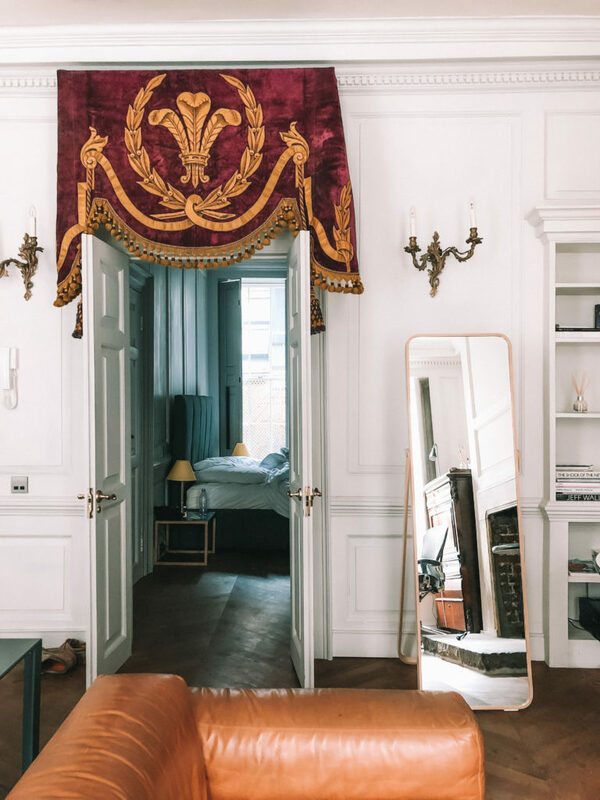 For only a couple of euros, you can indulge in one for yourself. 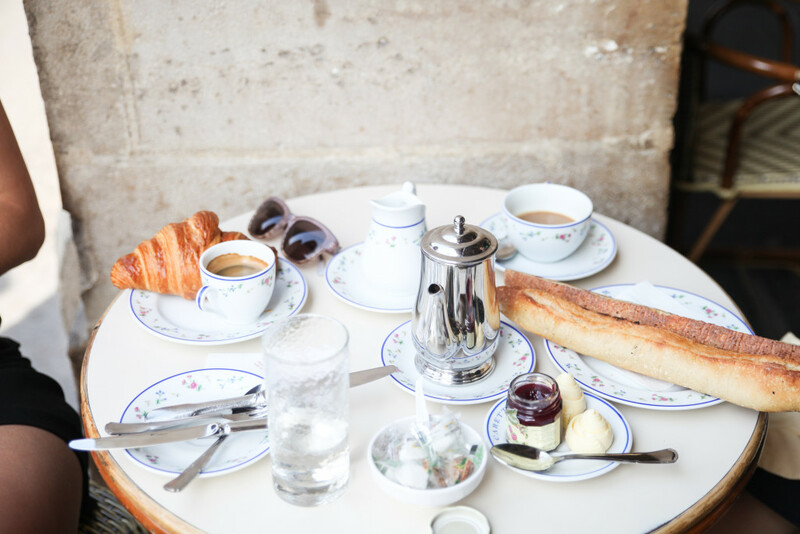 It’s said that the Parisian breakfast is one laden in carbohydrates, but it’s worth every mouthful. 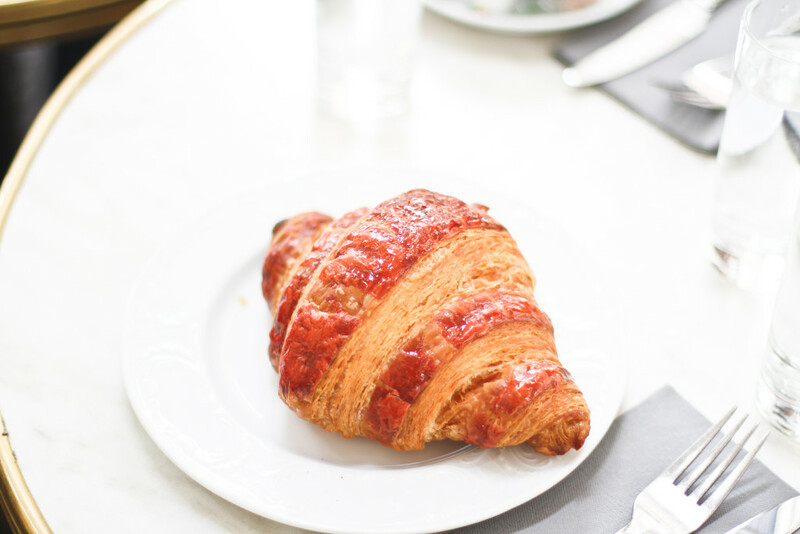 Enjoy a very reasonable breakfast of a simple espresso and flaky croissant, just as the Parisians do. 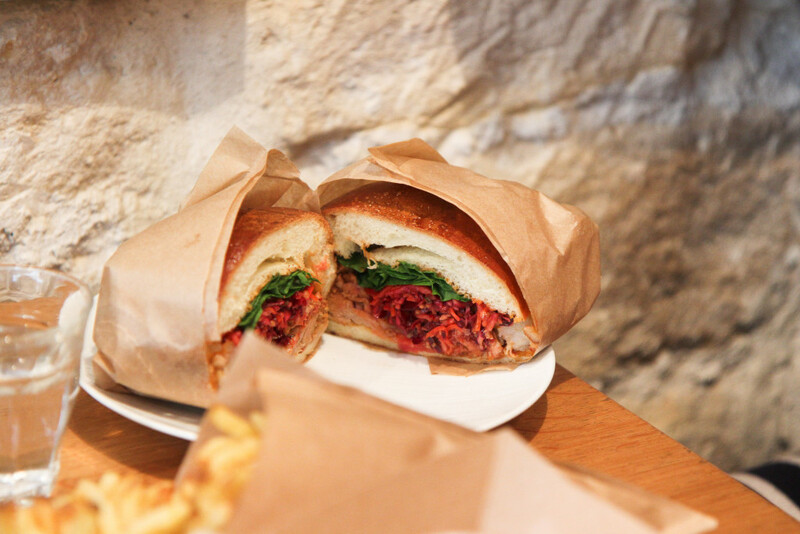 The sandwiches at Frenchie to go are really good value for money. The quality of ingredients and simplicity of the sandwiches have made this a very popular spot for locals and lunchers in the area. 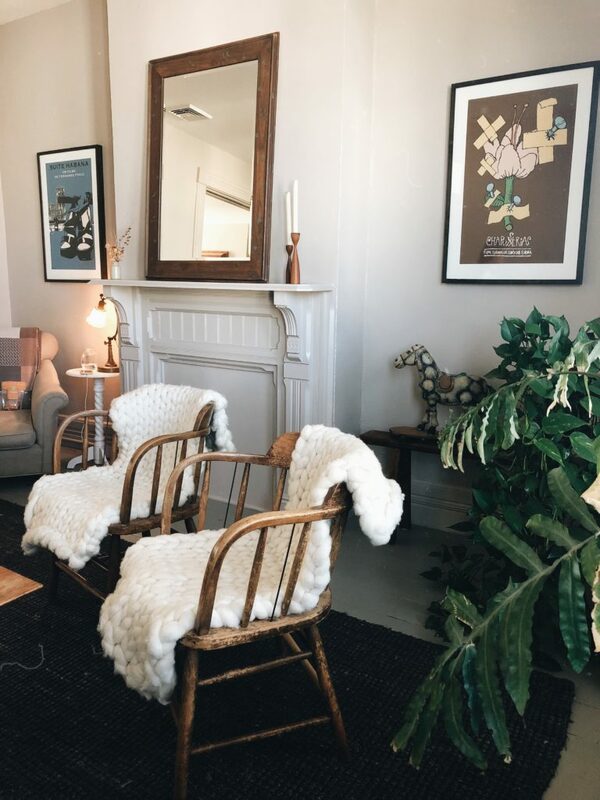 Get there early before everything runs out. The ice cream from Berthillon is declared by many to be the best in France. It’s no more expensive than any other ice cream parlour but it is superior. 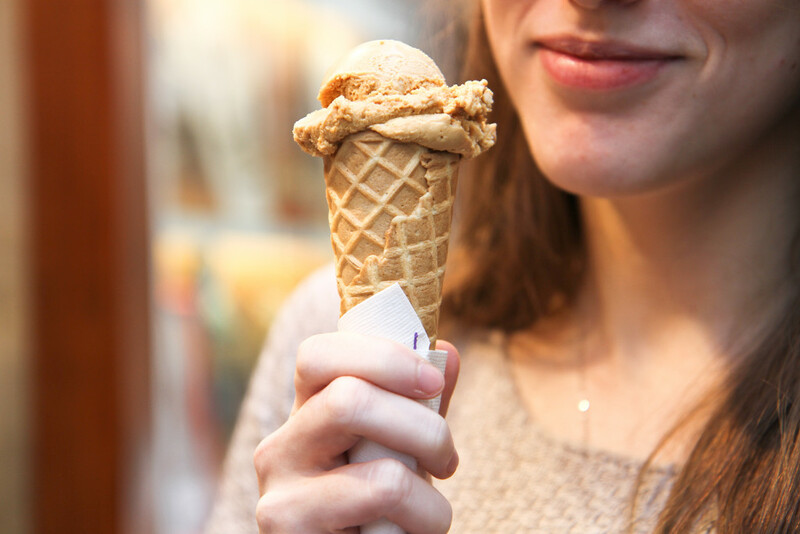 Head to Ile St Louis where you’ll find dozens of cafes selling the celebrated ice cream for a few euros. 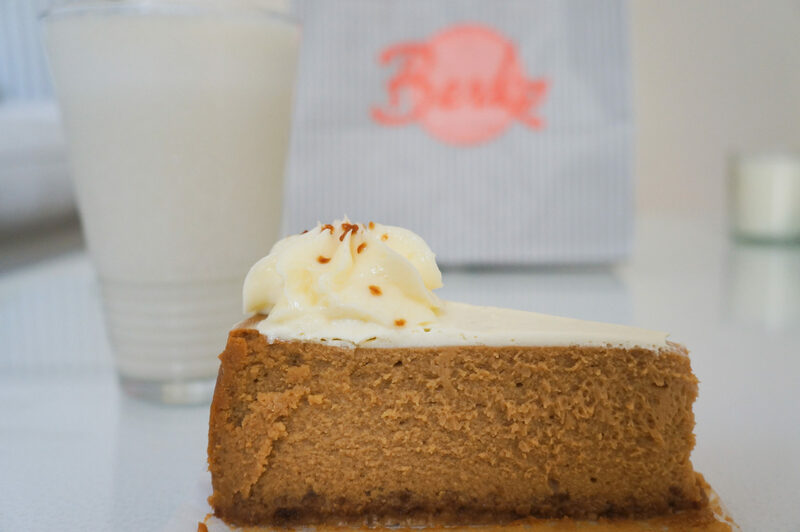 Parisians head to Berko for the two American classics: cheesecake and cupcakes. 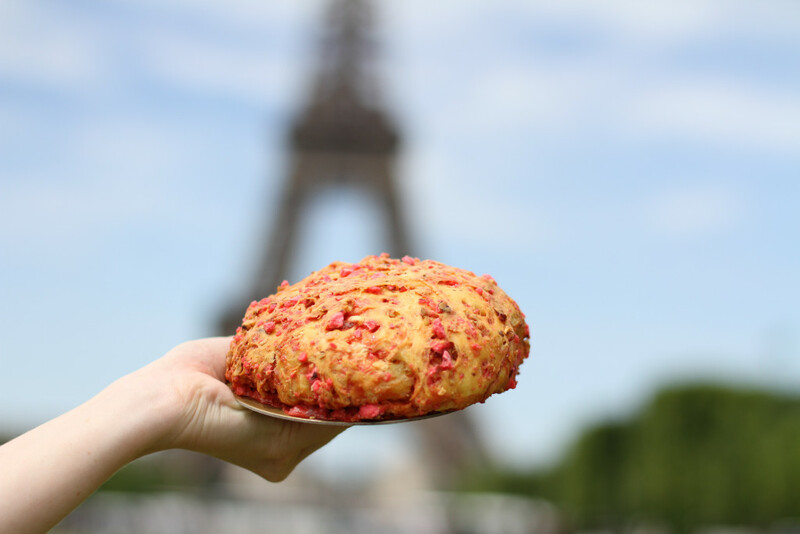 It has become known as the place to come to satisfy sweet cravings for Parisians and American expats alike. If you want cake for your pennies then the towering lemon meringue pie at la Loire dans la Théière is the dessert for you. It’s the perfect balance of sweet and zingy and gets sliced into staggeringly large portions. Sitting in the gardens of the Mosque in Paris is a lovely experience on a warm day with the birds chirping away. The best bit? 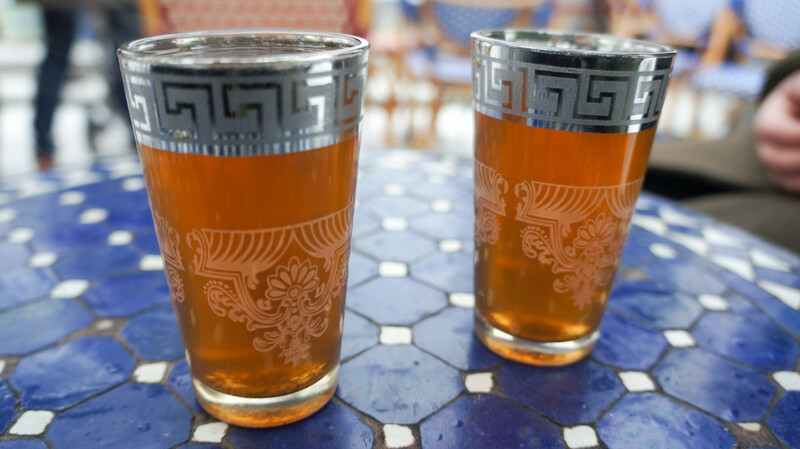 They serve Moroccan mint tea and an array of pastries for a very humble price. The pastries at this bakery have gained quite the reputation particularly the snails which now come in a variety of different flavours. Order a famed snail, or anything else you fancy and enjoy it along the Canal jut opposite. Bob’s Kitchen is the place to come for homemade, hearty food. 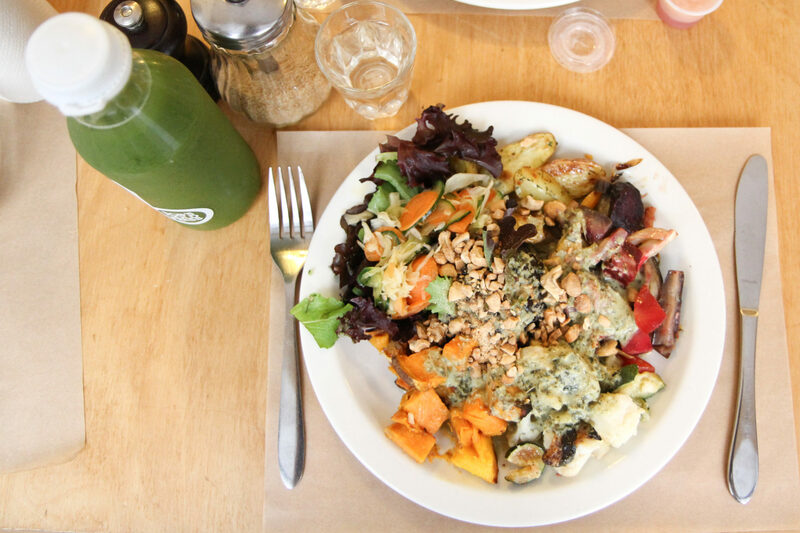 Everything on the menu is vegetarian, full of flavor and reasonably priced. It might be a little pricey to sit inside the opulent tearoom, but a hot chocolate to go is a few euros cheaper and just as delicious. Sweet doughy breaded bejeweled with sugar crystals is the brioche dreams are made of. Get the best brioche in town from Pralus along Rue Cler and eat it in the Champ de Mars gardens just a short walk away. The massive loaves are generously studded with homemade praline nougats and are so delicious that you won’t be able to buy the supermarket stuff ever again. The restaurant Carette isn’t in itself very reasonable but the tartine on the breakfast menu is a real bargain. For only a few euros you get a humungous tratine served with curled butter and little pots of jam. 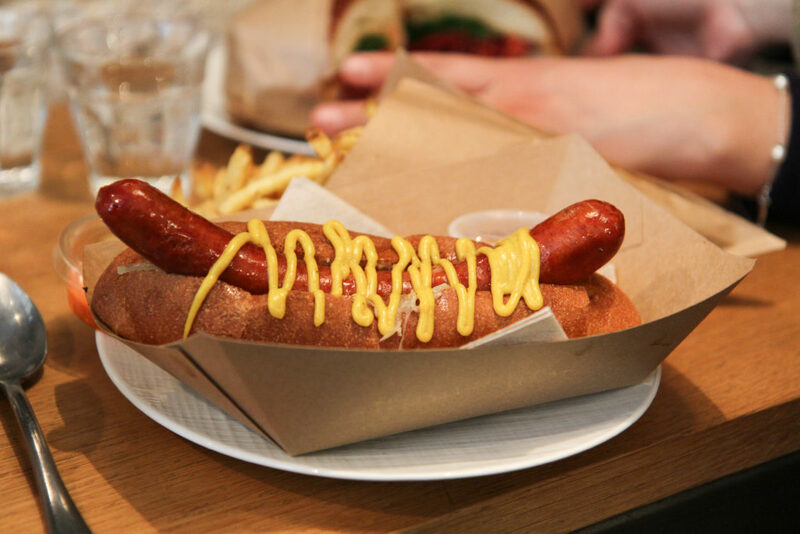 One of the best fast-food jaunts in Paris where you can get good old American classics such as hot dogs, bagels and fries. The food is comforting and the prices are cheap. It has now become criminal to come to Paris and not try a signature éclair from l’Éclair de Genie. For a little over 5 euros, you get instantly transported to pastry heaven. Soul Kitchen serve the best granola in Paris. 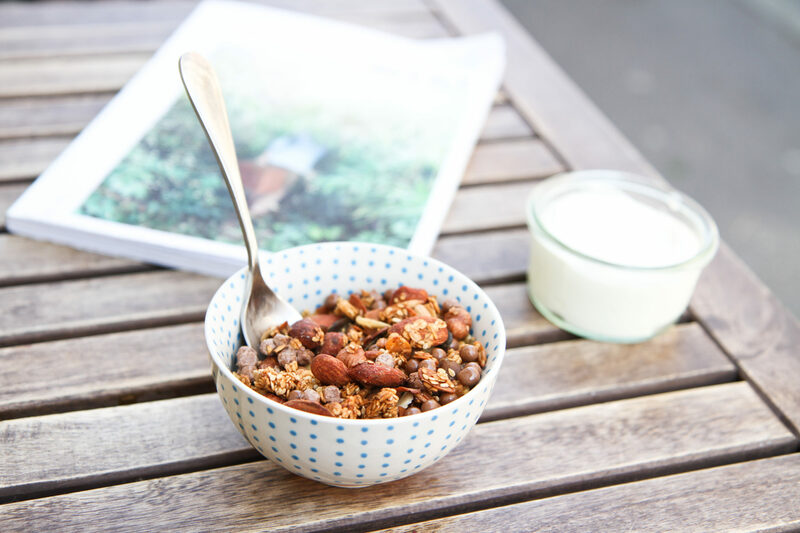 It’s homemade, comes in a variety of flavours and once more is served in a generous portion making it the best value and by far the yummiest granola you’ll find in the city. 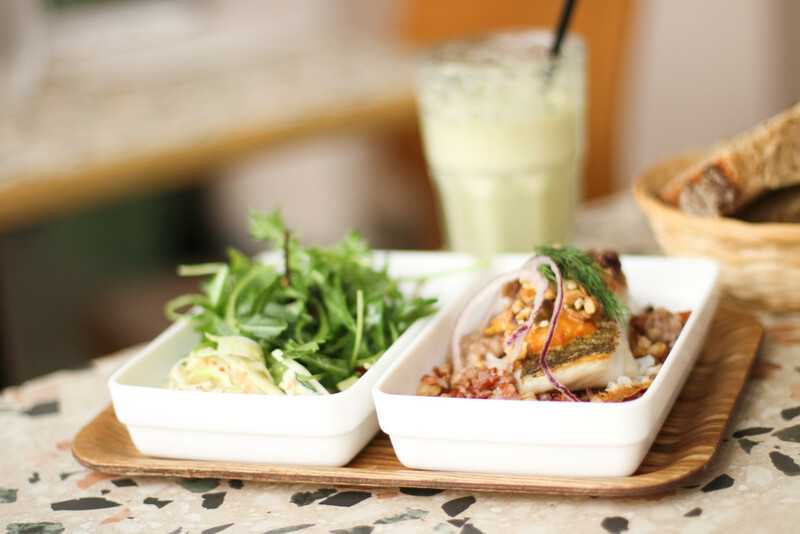 For amazing bento boxes and Japanese fusion food, head straight to Nanashi. The food served inside is filling and flavoursome and comes without a hefty price tag. Making my tummy rumble! Although I’m not sure Pierre Herme is classed as a cheap eat!? Berko cheesecake!!! It used to be my cantine when I lived in Paris!! Ahah, so cool! They also have the cutest little cupcakes.. I miss Paris! 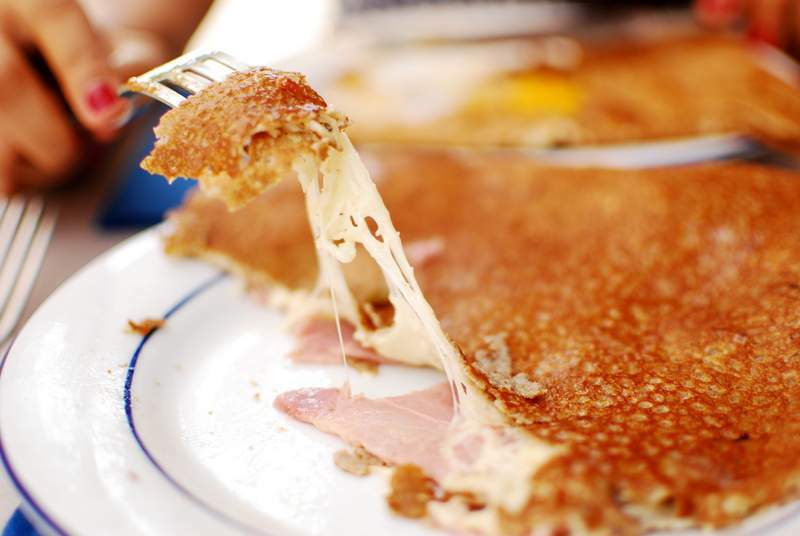 I love this roundup of cheap eats, I’ve certainly always enjoyed a street crepe! Thank you for sharing, I’ll try some of the places you mentioned and that I never heard of. I’d live at the falafel place! Wish I had known about these before my trip to Paris last fall. But still, I just ate chocolate crêpes the whole day when I was there, so that wasn´t too pricy and more importantly didn´t “waste” a lot of time. On the other hand I´ll hopefully have time for a great meal the next time I go, as last time it was only for a day. Great Post, those pictures have made me feel really hungry! 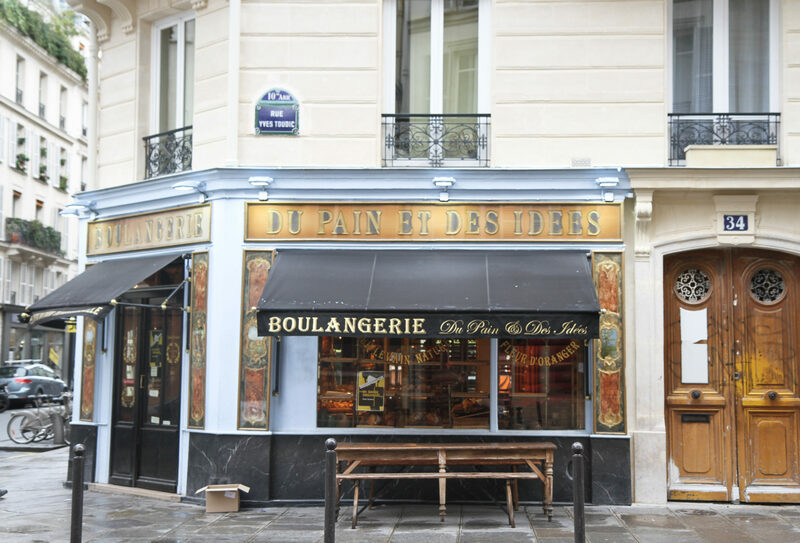 I found it so expensive to eat whilst in Paris last year, wish I knew about these places back then! Perfect timing :)! 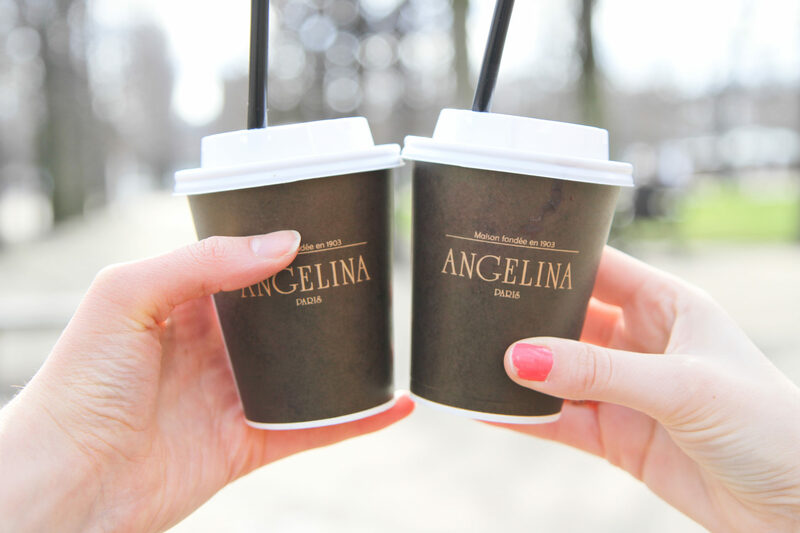 I’m headed to Paris next week – I may check out Frenchie Wine Bar and definitely Angelina hot chocolate! 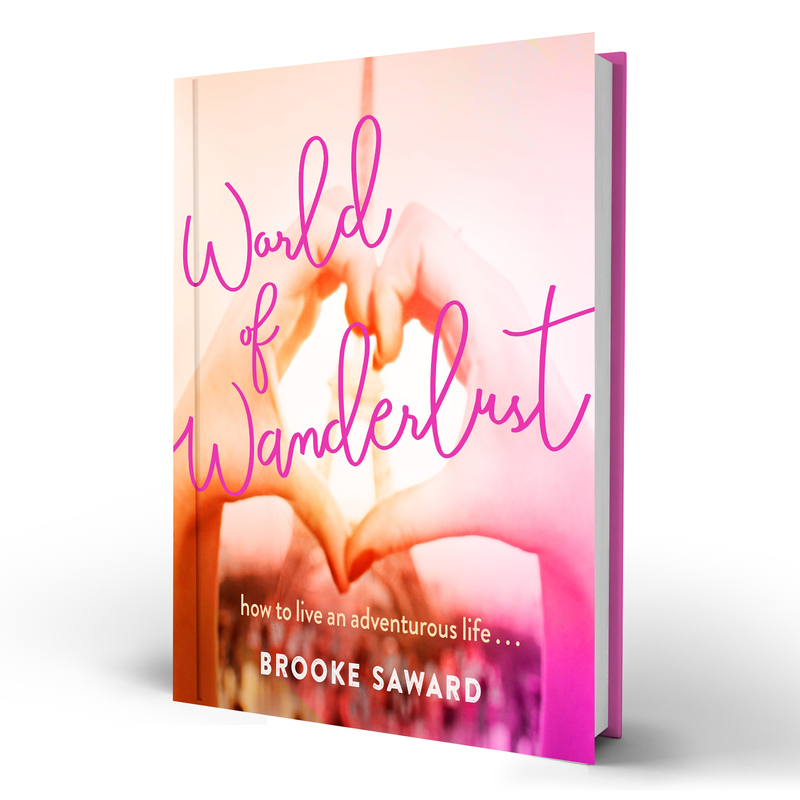 Great list, especially because I’ll be in Paris again in June and July. I love ‘Frenchie to Go’ too, and, although it’s a little more expensive than ‘Frenchie to Go,’ ‘Frenchie Wine Bar’ is a great way to sample the ‘Frenchie’ restaurant menu without paying the restaurant’s prices. Yay! I love pie and tacos! Amazing picks, you’ve got my mouth watering! 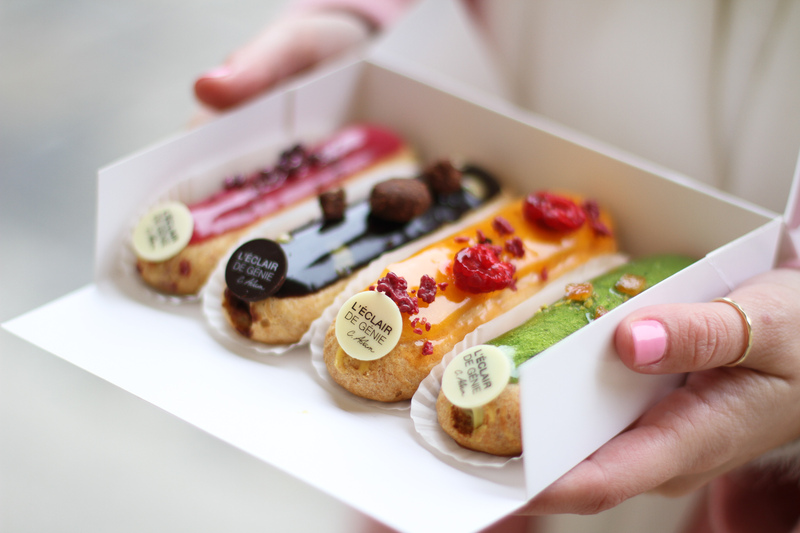 I would love to get the chance to explore Paris, those eclairs! Oh wow, they look too good to eat – but I know I’d devour them in seconds! Those eclairs look so good! These look like some delicious choices!